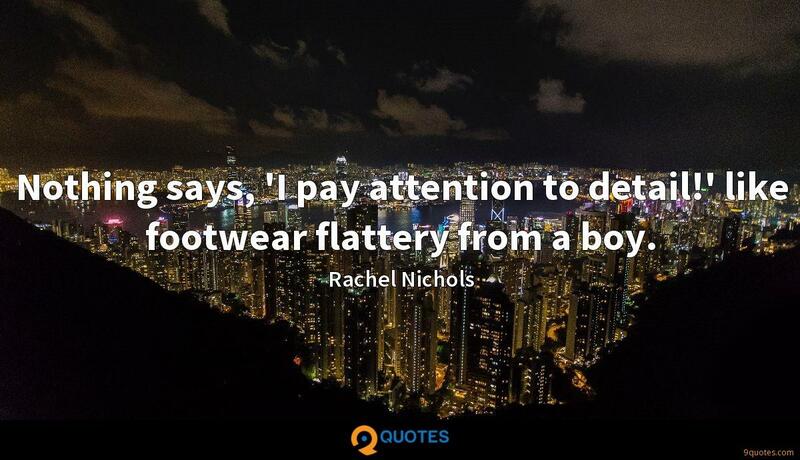 Rachel Nichols Quotes. 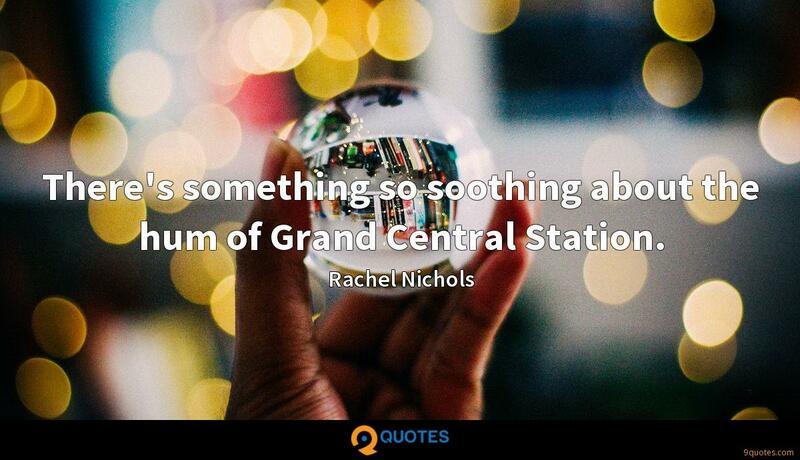 9quotes.com, 2018. http://www.9quotes.com/quote/rachel-nichols-344031, accessed 24 April, 2019. When I was dancing, whether it was the music or the story, the question was 'Why am I doing this piece, and why am I dancing?' It is exactly the same when you are acting. You have a very close relationship with your body movement. You have to find the physicality of your character. When you're in nature, when you're going to bed when the sun goes down and getting up when the sun rises, and you get into that rhythm, your body just really responds positively to it. I grew up doing sitcoms and theater and even playing with the Beach Boys, where you're programmed to perform, your body gets into a rhythm and you know it has to perform. I eat healthy when I can; I eat a burger when I want, and I work out. You have to live with the routine that keeps your body the healthiest, and that's what I do - I don't change it for a swimsuit shoot. You have to figure out what works with your body the best. Nothing says, 'I pay attention to detail!' like footwear flattery from a boy. I have an insatiable palate. I'll try anything once, with an open mind. However, there is a special place in my heart for Kraft Macaroni & Cheese. Don't get me wrong, I've sampled specialty Mac & Cheese all over the world, but nothing competes with the stuff I grew up on. 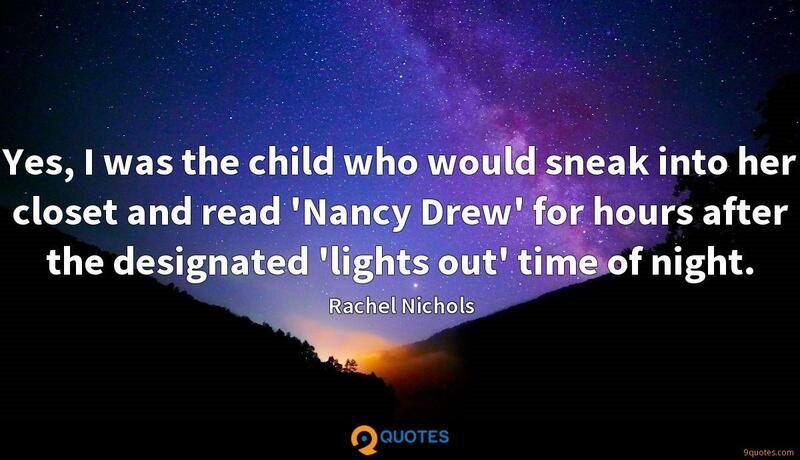 Yes, I was the child who would sneak into her closet and read 'Nancy Drew' for hours after the designated 'lights out' time of night.